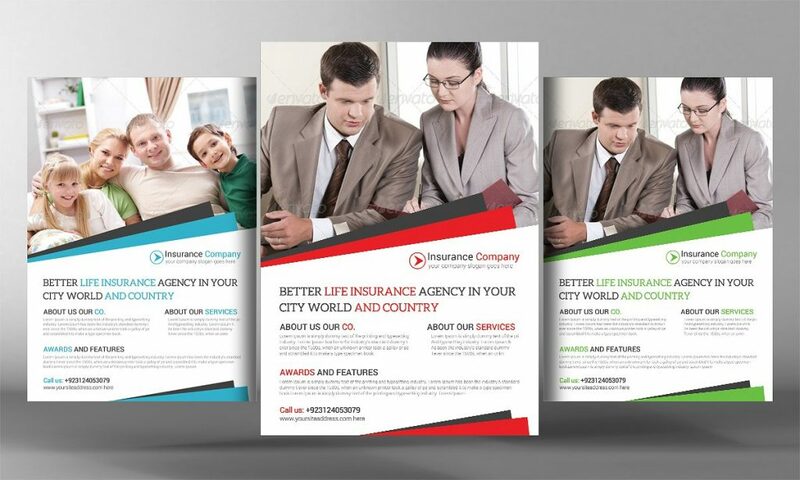 Insurance Flyers templates have the power to attract new customers to your life insurance company. 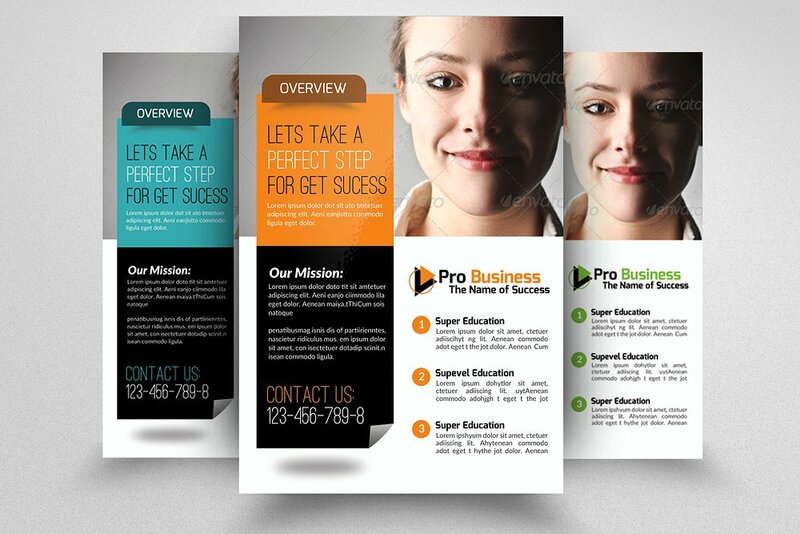 Take advantage of this option to deliver all the great benefits of choosing your company to your potential customers. 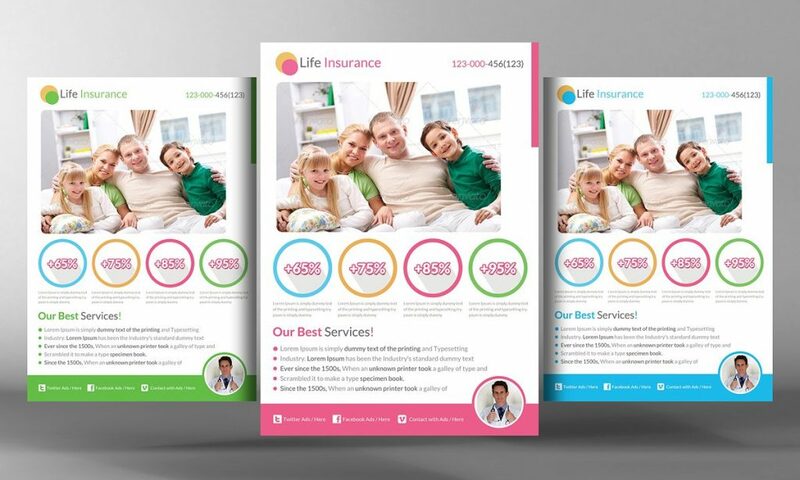 Make your customers aware of the services you offer with these amazing insurance flyers design. 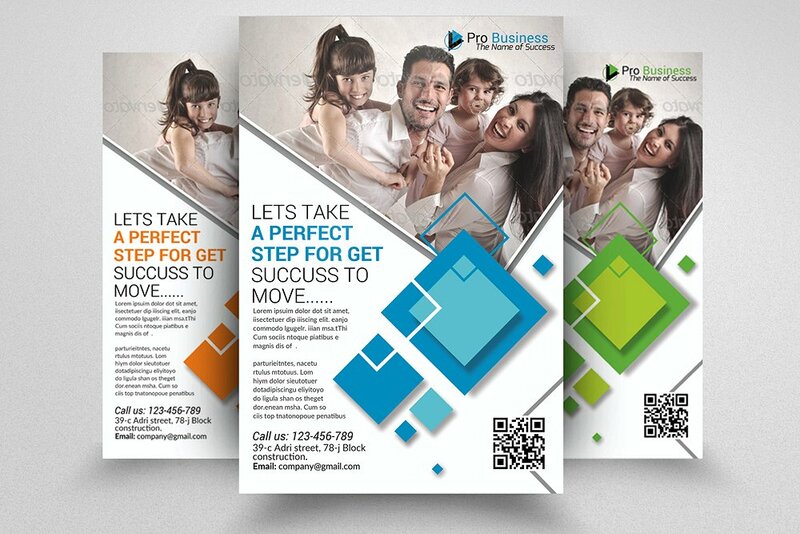 Flyers can contain very few information, yet they can be very effective to transmit all you want to say in a very simple way. 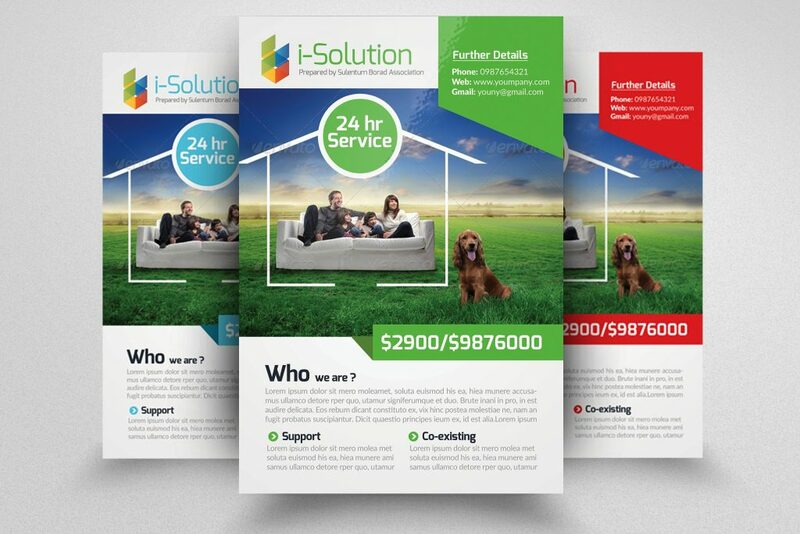 The best way to have an impact on your customers is to add an image to the flyer so they can create a relationship between the content and the picture, this will make your marketing campaign more effective. 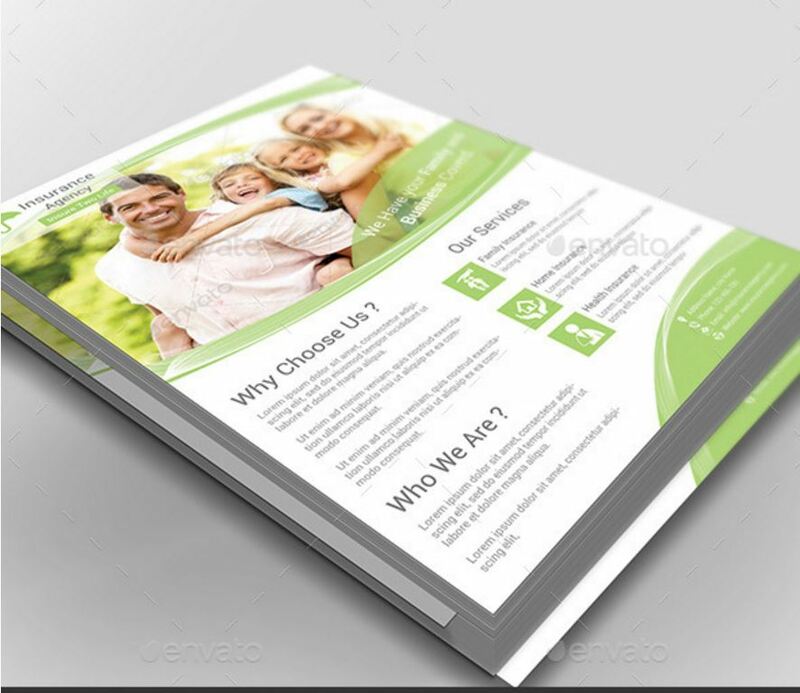 Now we bring you the list of 14 Professional Life Insurance Flyers PSD. 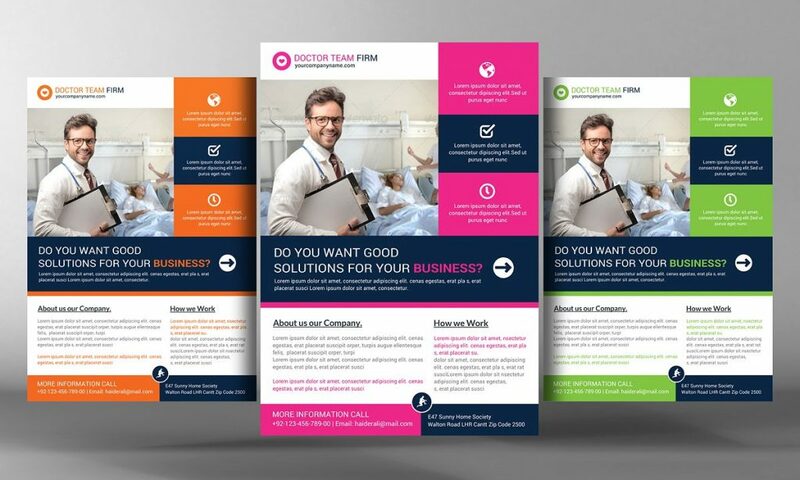 Take a look at this design, it is perfect to present your company values and vision this is a good option for your flyer remember it’s totally free. 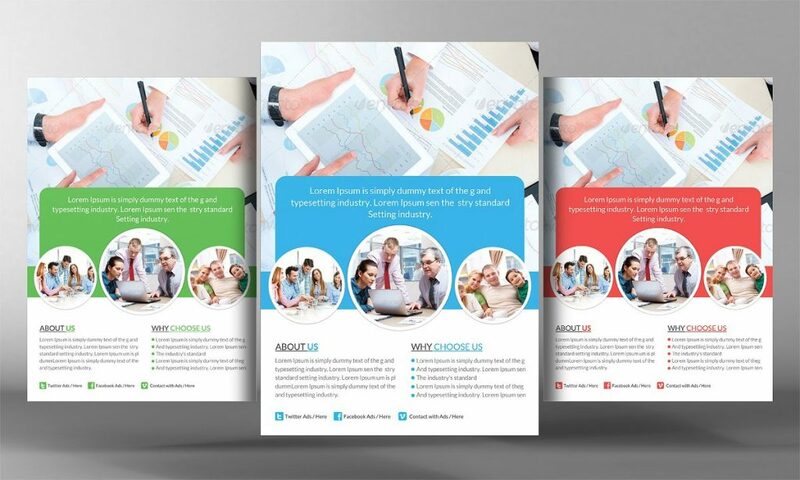 The light colors also represent the nature of your business you can see this template gives you the idea health and happiness. This is the perfect family picture this one represents commodity and safety, try it with your own insurance agency info, remember it’s yours with just one click. If you would like to make several options for different plans making them with the same format but color coded it will be a great idea. This template is fully editable, you can try different colors and images. It can be the best option if you want to show a preview of the final work. 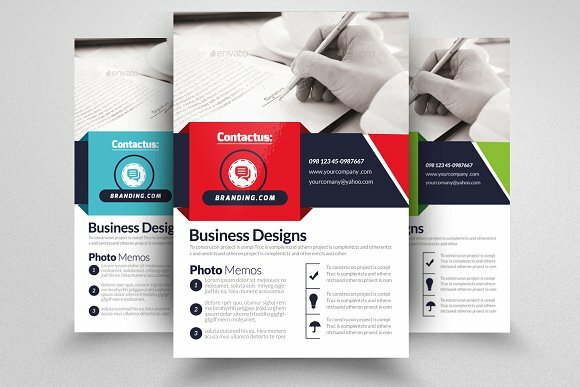 The new marketing trend is adding fewer words, but very specific info along with a meaningful image, on your flyers this will show your professionalism. This design has a little mix of images and text but what makes the magic is the way you organize each space for text or for images. 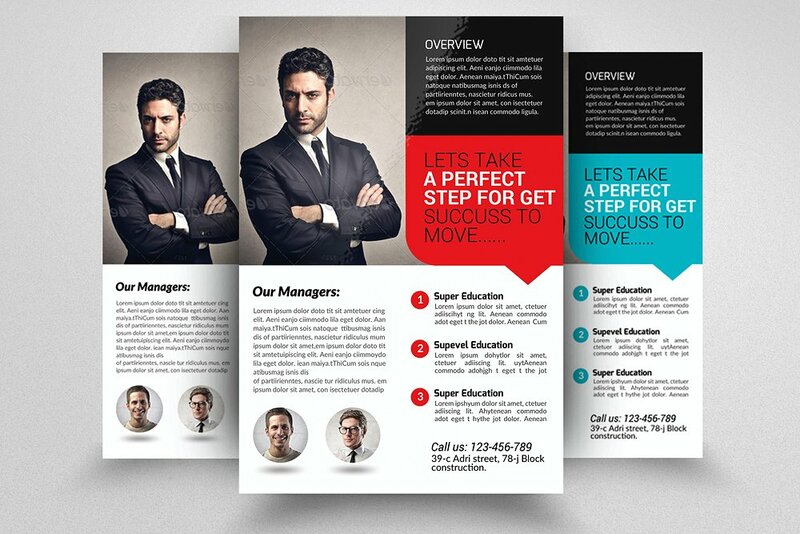 Just the position can make a huge difference in these designs. 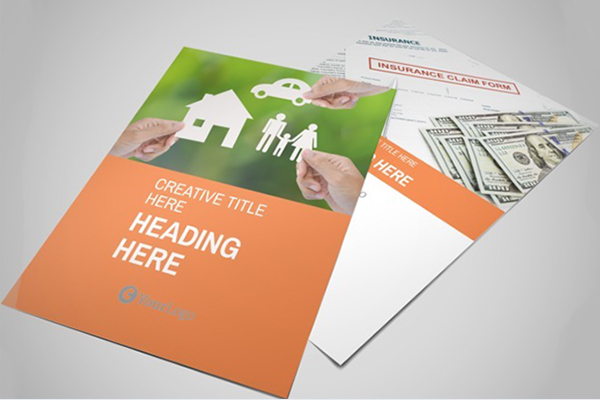 This template won’t just look great as an insurance flyer but it could be a great idea for a poster on the wall with your brand information. Your insurance agency has to be the number one in everything that is why you should try this option adding a QR code these days is a great tool. If you like the classic style simple but interesting, that can help you to get the attention of your customers, just give them the best reason of why your agency is way better and they will choose yours always! 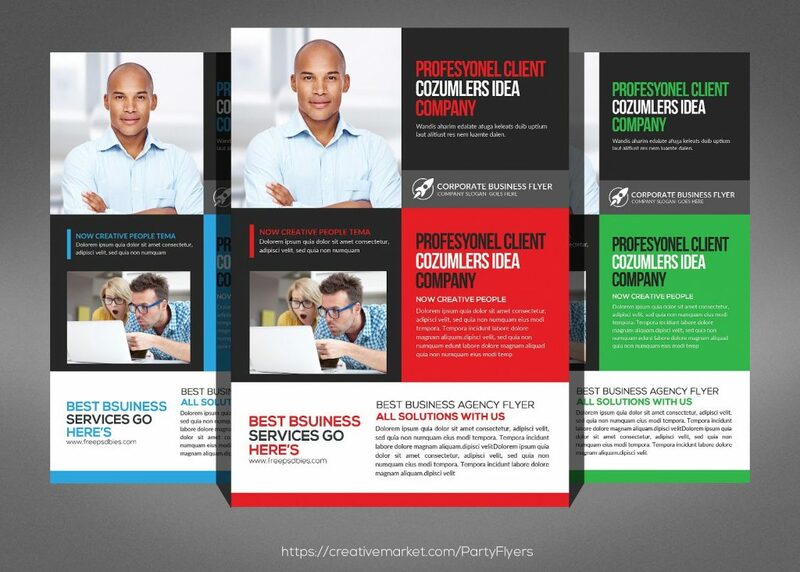 Being with the number one agency in the world can mean a great benefit, just let them know what those are in your flyers and that will help you in your marketing strategy. These templates can be downloaded and you can work with different colors to see what best suits your company ideology and vision. 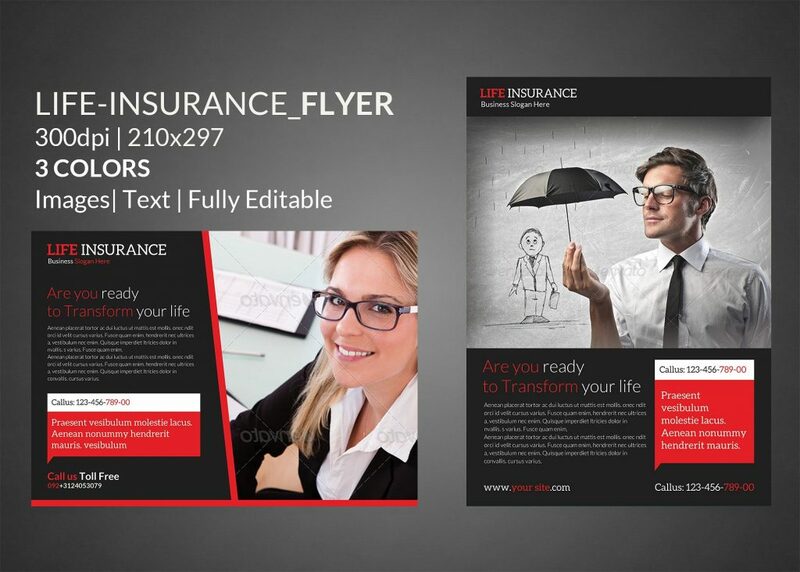 This type of flyer template can help your insurance company to stand out, proving your immediate benefits can be really an advantage. These templates are just ready for you to edit and add your personal touch, you can start adding up your agency material, just try it!